Hello everyone! Long time no post; more details surrounding that will be coming! Tonight I would like to share the PowerPoint I used for the IndyPoSh/Indy VMUG presentation I presented tonight! 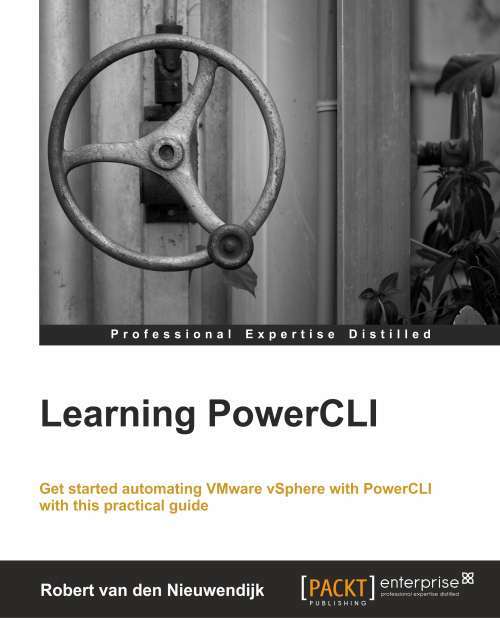 This goes very brief over PowerShell Basics for PowerShell v3 and v4.